Since 2004, Carpet One Floor & Home’s Pink Ribbon Welcome Mats have helped support organizations and researchers who are committed to finding a cure for breast cancer. 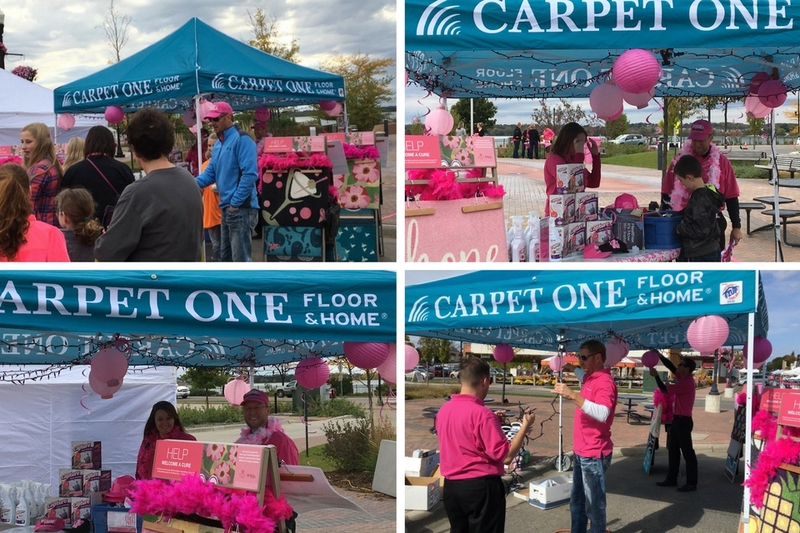 An initiative of the Carpet One Welcomes Your Support campaign, the flooring retailer has raised nearly 1 million dollars by donating 25% of each sale to the Breast Cancer Research Foundation®(BCRF) - the world's highest-rated breast cancer organization. Pink Ribbon Welcome Mats are made in the U.S. and each design is proudly marked by a pink ribbon as a reminder of the cause. 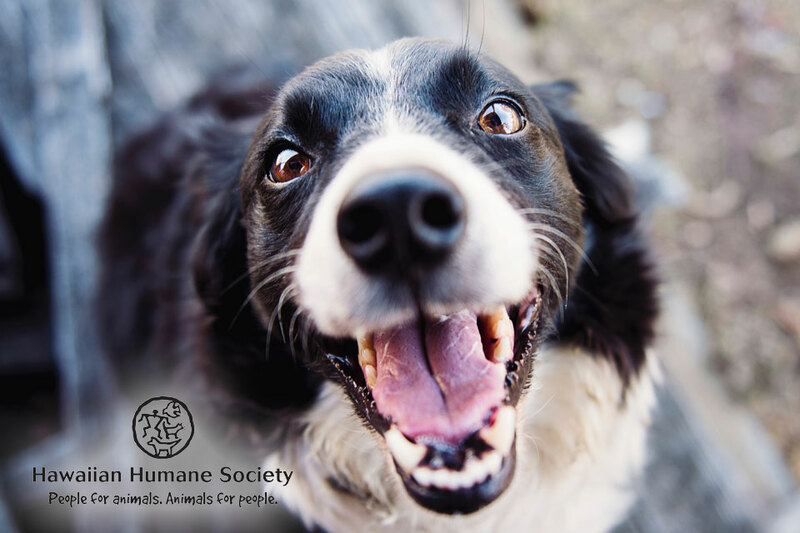 Fit for both indoor and outdoor use, the mats are constructed with stain and water-resistant materials, a rubber backing, and are machine washable. Welcome mats work wonderfully throughout the home, from outdoor and entry spaces to kitchens and bathrooms. They also make a lovely, heartfelt gift for any occasion. Pink Ribbon Welcome Mats can be purchased at participating Carpet One Floor & Home stores for $24.99 ($34.99 CDN). Learn more about the Carpet One Welcomes Your Support campaign and view the entire Pink Ribbon Welcome Mat collection by clicking here.